The Horse is honored to be publishing Kurt Baumeister’s speculative satire PAX AMERICANA in 2017, a blisteringly ironic political thriller that has already garnered plaudits from Shya Scanlon (Forecast, Border Run, and The Guild of Saint Cooper), and Sean Beaudoin (Welcome Thieves). 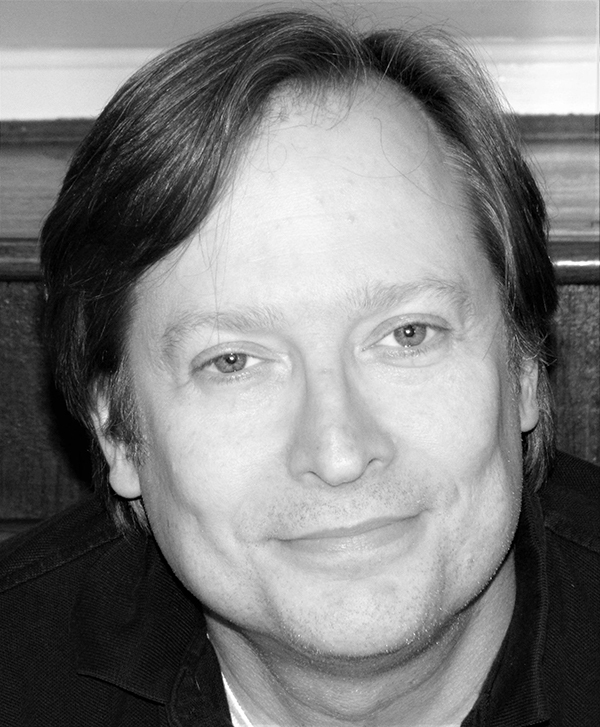 Kurt Baumeister has written for Salon, Electric Literature, The Weeklings, The Nervous Breakdown, The Rumpus, The Good Men Project, and others. An Emerson MFA and Contributing Editor with The Weeklings, his monthly Review Microbrew column is published by The Nervous Breakdown. Baumeister’s debut novel, a satirical thriller entitled Pax Americana, will be published by Stalking Horse Press in early 2017. Find him on Facebook, Twitter, or at http://www.kurtbaumeister.com.